On Thursday, December 3, A Little Lunch Music will present Auburn University’s Dean’s Brass Quintet and pianist Christian McGee for a free concert in the auditorium. The quintet will perform music by Johann Sebastian Bach, Eric Ewazen, and Wilke Renwick. Christian will offer a repeat performance of Ludwig van Beethoven’s Sonata in E major, Op. 109. The performance is sponsored by Richard and Mary Millman. The café menu is available online. Auburn University’s Dean’s Brass Quintet is a student group that was first formed in the Music Department in 2007. Supported by scholarship funds from the office of Joseph Aistrup, Dean of Auburn’s College of Liberal Arts, these five brass players are currently instructed by Mark DeGoti, Assistant Professor of Trumpet. 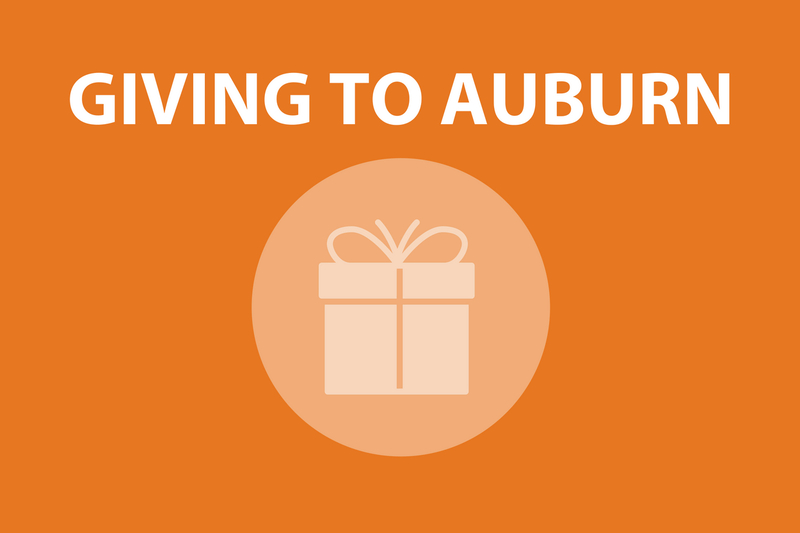 The group plays a wide variety of music and can be seen performing on campus and throughout the Auburn/Opelika community. Most recently, the group won First Prize at the state level of the Music Teachers’ National Association’s chamber music competition, and will continue on to Tampa in January for regionals. Members of the quintet are the top brass musicians on campus who include Daniel Haddock and Ben Elgan (trumpets), Ransom Creech (horn), Jake Finn (trombone), and J. Seymour (tuba). Daniel Haddock (trumpet) is a graduating senior in music performance from Decatur, Alabama. In addition to playing with the quintet, Daniel performs as principal chair with the Auburn University Symphonic Band. This is Daniel’s eighth and final semester with the Dean’s Brass Quintet. Ben Elgan (trumpet) is a senior in music performance from Madison, Alabama. Ben is the ensemble’s expert on jazz, serving as the Auburn University Jazz Band’s lead trumpet player and trumpet section leader. This is Ben’s first semester with the Dean’s Brass Quintet. From Birmingham, Alabama, Ransom Creech (horn) is a sophomore majoring in aerospace engineering with a Spanish minor. Ransom’s horn playing can also be heard with the Auburn University Symphonic Band where he serves as the principal horn chair. This is Ransom’s second semester with the Dean’s Brass Quintet. Jake Finn (trombone) is from Montevallo, Alabama, and a graduating senior in mechanical engineering with a concentration in tribology. When not playing with the quintet, Jake leads the Auburn University Marching Band as head drum major. This is Jake’s seventh and final semester with the Dean’s Brass Quintet. Hailing from Winfield, Alabama, J. Seymour (tuba) is a junior with a double major in music performance and business. He additionally serves the Auburn University Symphonic and Marching Bands as the tuba section leader. This is the third semester J. has been with the Dean’s Brass Quintet. Christian McGee from Florence, Alabama, is a senior at Auburn University pursuing a Bachelor of Music Degree in Piano Performance under Dr. Jeremy Samolesky. In 2011, she was chosen to perform at Carnegie Hall and has since then given recitals at the University of North Alabama, Oakwood College, and the Jule Collins Smith Museum of Fine Art. She is currently performing as a soloist with the Auburn Community Orchestra and the Auburn University Symphonic Winds. Past orchestral performances include solos with the Huntsville Symphony Orchestra and the Atlanta Symphony Community Orchestra, and she was accepted into the Brevard International Summer Music Festival of 2014. 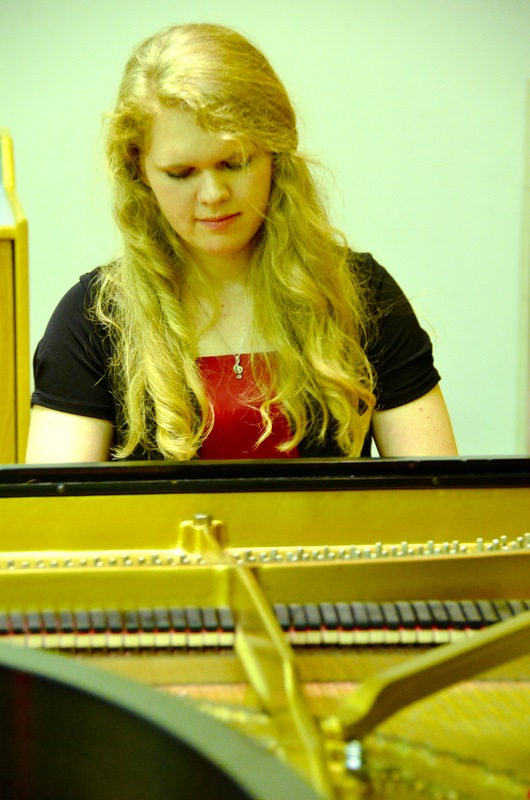 The same year, she received second prize in the Zelpha Wells Piano Competition, Music Teacher’s National Association State Competition, and National Federation of Music Clubs Competition. Aside from performing as a solo artist, she collaborates with the Shoals Symphony, including the world premiere performance of Roger Brigg’s Symphony No. 2, and has been employed as an accompanist, private teacher, and musician for special events.